To really illustrate the point: the article you are reading is a blog! 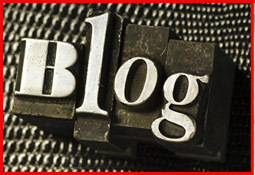 Blogs like this help you develop trust and garner relationships with your readers. Without blogs, readers would simply see websites as advertisements and not understand the human element behind the sales copy.